Driving around Metro Manila is no joke. Traffic is so horrible every single day. While some people opted to rant about their experience in social media and spread negative vibes to just about every single people on their newsfeed, some people chose to be optimistic. Here's one good sample that perhaps every one should try to emulate. Terese Radovan shared her encounter in Facebook with an Uber driver entertaining them while being stuck in traffic. 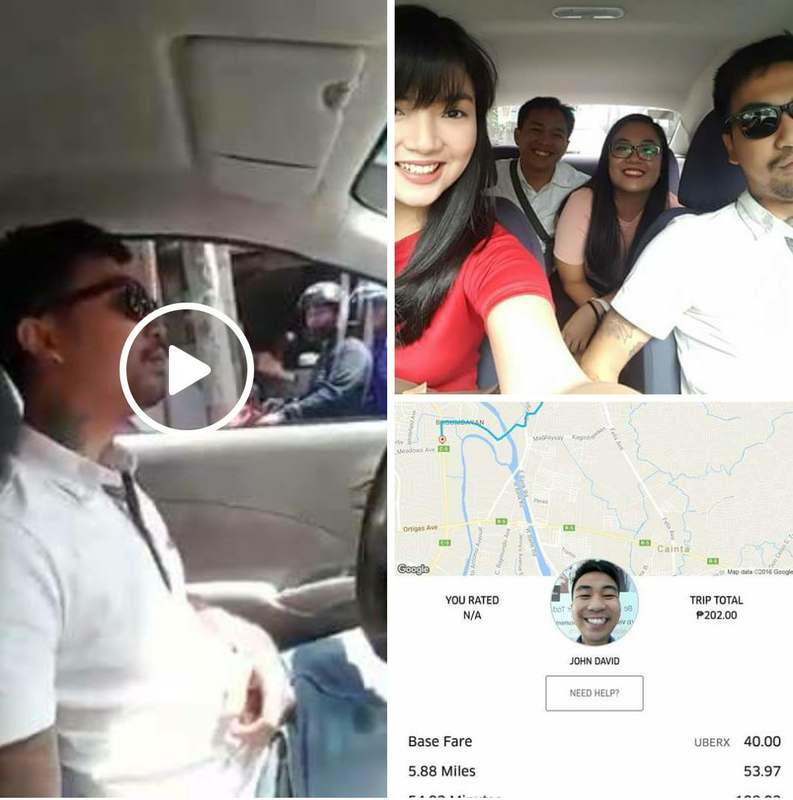 The driver, John David, is seen on the shared video singing Lukas Graham's 7 Years. On her caption, Radovan said "We have just met the coolest Uber driver. :)"
News about traditional cab and Uber/Grab drivers isn't new. We often hear reports of traffic violations, road rage, and other negative news that just add more stress to the monstrous traffic of the metro. Good news like this is just worth sharing. While John David may not be the perfect driver that we should all glorify (not wearing a seat belt as seen on video), sharing his talent to his passengers is definitely something that other drivers might want to consider doing the next time they got stuck in traffic.